Hi I want these asap…do you have it in store? Is it full leather? 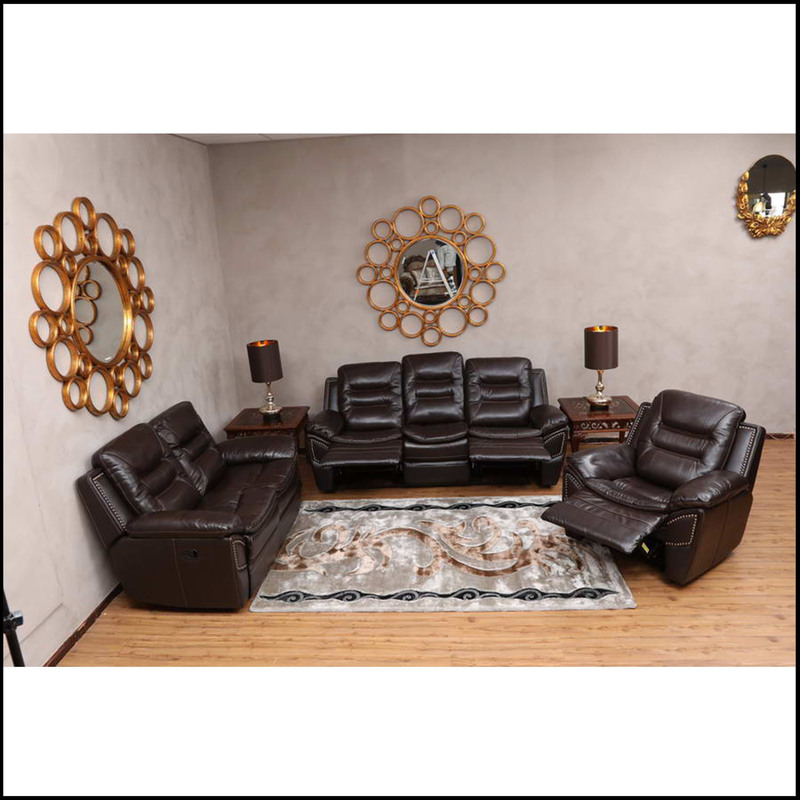 We do have this lounge suite in store and we are currently running a promotion in our Eastern Cape stores and Gauteng stores that if you buy this lounge suite you get a free coffee table. It is half leather, not full. 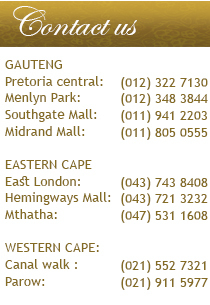 Hi Nandi, we will get one of our staff from the East London branches to contact you. Do you have a number they could call you on?